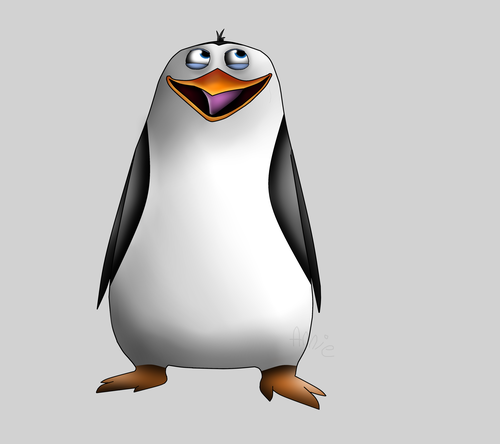 Yay Rico!!. FINALLY DREW HIS HEAD RIGHT!! 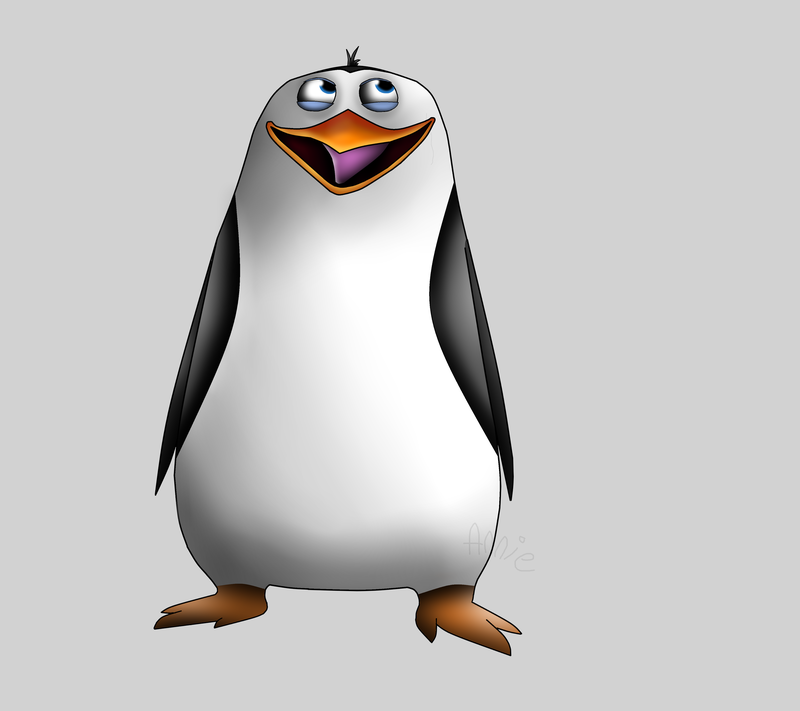 Instead of flat like Skipper's... HD Wallpaper and background images in the पेंग्विन्स ऑफ मॅडगास्कर club tagged: rico penguin penguins of madagascar.